Many companies from different industries trust in us. 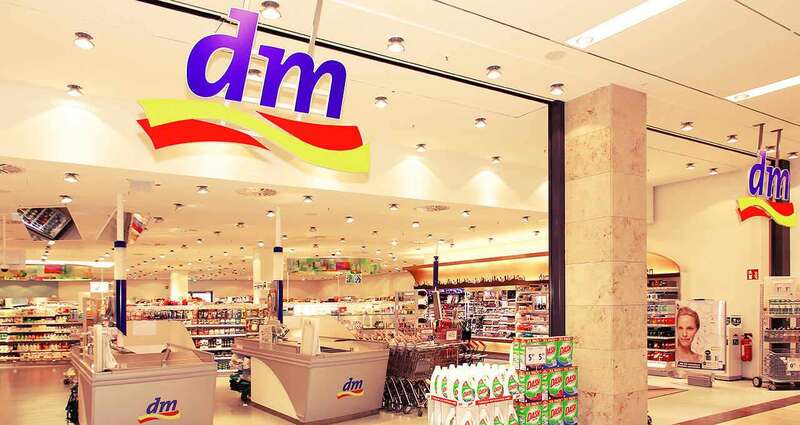 With the trading company dm-drogerie markt, our services have already convinced the largest European drugstore chain. By equipping selected branches with our intelligent measurement technology, we were able to identify and analyse precise fluctuations in consumption. After the first conversion phase, 2013 saw the rebuilding of more than 200 branches, which brought dm-drogerie markt a major step closer to its sustainable business goals.